Known around here as “MoBay”, Montego Bay is Jamaica’s second largest city, and the country’s most popular destination for seekers of sand, sun, and fun. Whether you’re visiting for a few hours on a ship, stopping over for the day in between flights, or you’re staying for a week or more, we can help you make the most of your time in this energetic, exciting city. Montego Bay is known for its abundance of duty-free stores, and is a haven for anyone in need of a little retail therapy. For an upscale shopping experience head to the Shoppes at Rose Hall, with an abundance of shaded areas and its signature water wheel. Don’t worry, you won’t find any mustachioed millennials on this stretch of street. The local name for Gloucester Street, “The Hip Strip” is home to shops, bars, and vibrant local life. The best part? Margaritaville is the cornerstone of all the action. Stop in and taste the authentic jerk chicken and island party atmosphere. 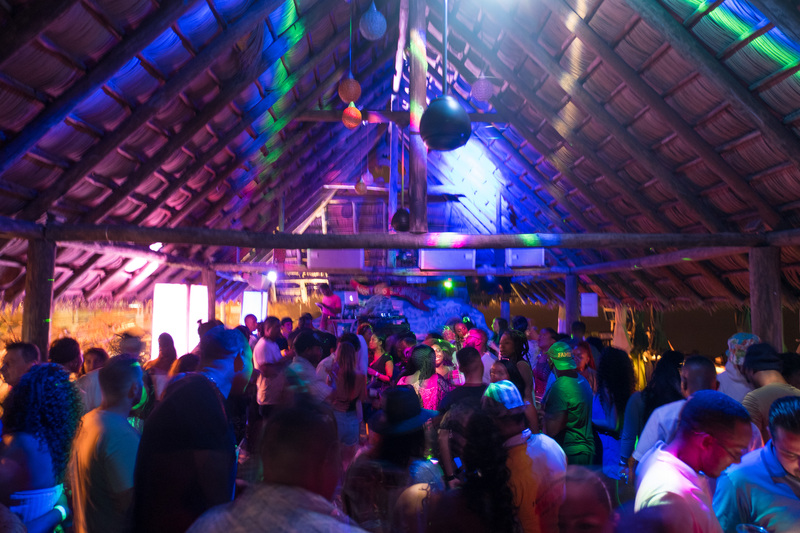 Swim, snorkel, or make a splash with all sorts of aquatic adventures and come back and dance the night away at Margaritaville After Dark, Jamaica’s hottest nightlife experience. 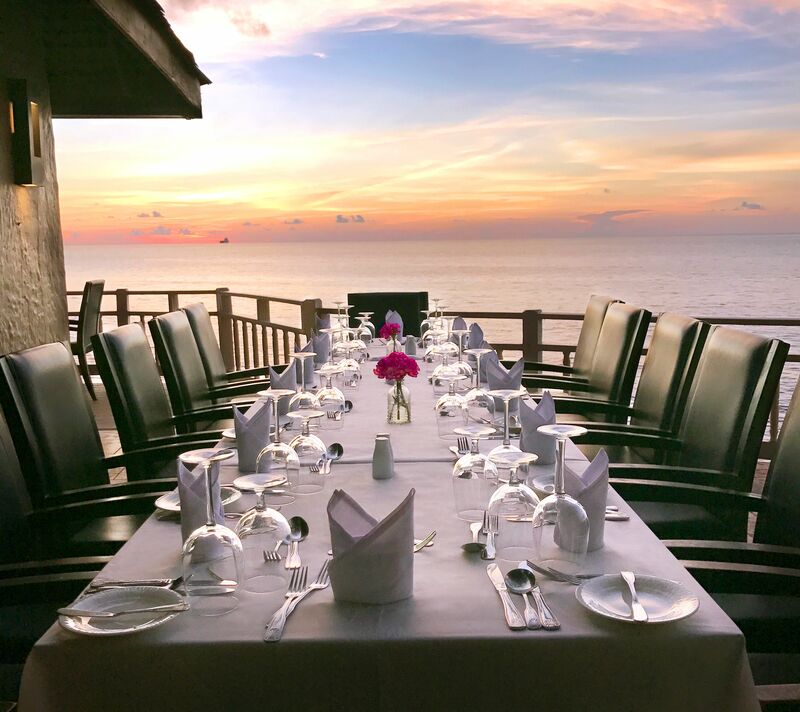 Marguerites Seafood by the Sea is synonymous with fine dining in Jamaica. Its iconic seaside setting has been the crown jewel on Montego bay for over 55 years. Here you’ll savor locally sourced ingredients, with internationally inspired fine dining like Marguerite’s tableside Caesar salad. Dine alfresco on the terrace under a 150-year-old almond tree. Choose from over 1200 bottles of wine from their finely curated cellar collection, awarded the Wine Spectator’s prestigious Award of Excellence. There’s varietal to go with every type of seafood you can imagine—especially Marguerite’s take of creative Caribbean seafood. Eat like a king and experience local culture, all from one sunny seaside patio. 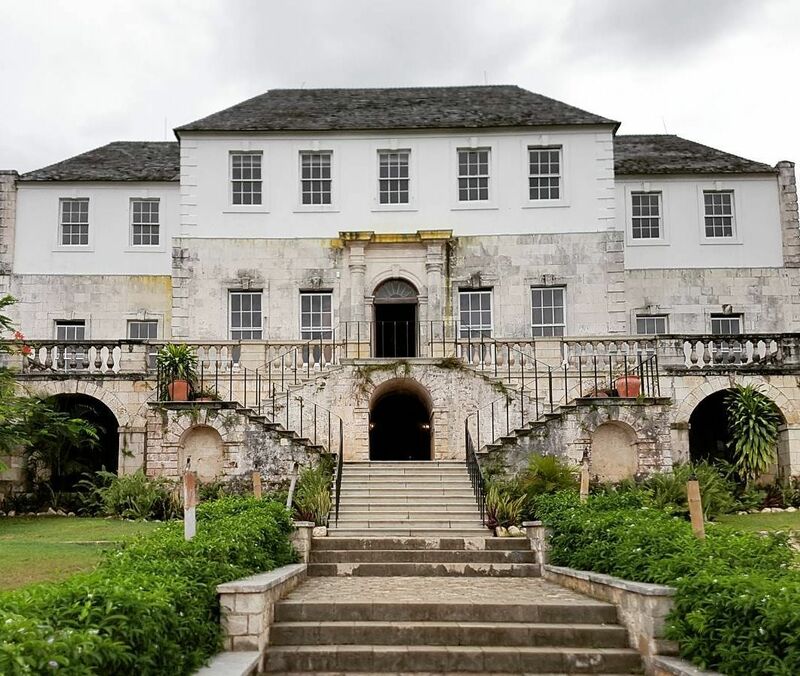 Learn about Montego Bay’s agricultural history at Rose Hall, a former sugar plantation. Considered one of the grandest homes in Jamaica, this Georgian mansion has been restored to its former glory and offers stunning views of the island and the pristine sea beyond. If you’re around town at night, the the ghost tour in search of The White Witch is a must-do. Legend has it former resident Annie Palmer murdered three husbands before being killed herself by a plantation slave. Grab a goblet of witches’ brew—or a cold beer—to steady your nerves before you set out on this spine-tingling adventure. Montego Bay’s natural beauty is hard to overlook. Get yourself to Great River, where you’ll find endless adrenaline rushes like rafting, tubing, and ziplining through dense jungle canopies. For a slower pace, enjoy a relaxing raft ride down the Martha Brea River. Punting down under shady stretches of calm water, it’s an ideal way to escape the fast paced party scene of downtown Montego Bay. 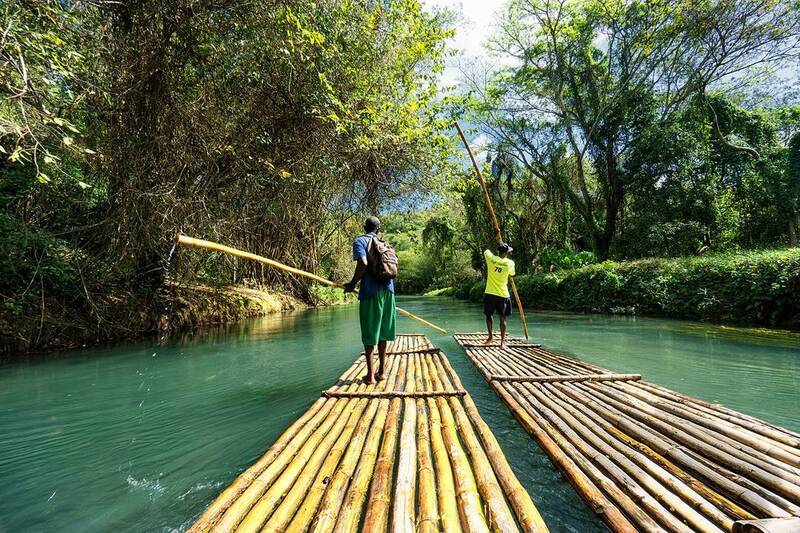 Now that you’ve got an itinerary in hand, get out and explore Montego Bay! Just be sure to make your base camp Margaritaville Caribbean for refreshing drinks, delicious dining and more fun than should be legal. « What Margaritaville Caribbean Margarita Are You?